Have you ever stumbled across a flavor combination that sounds weird on paper but suddenly makes perfect sense? 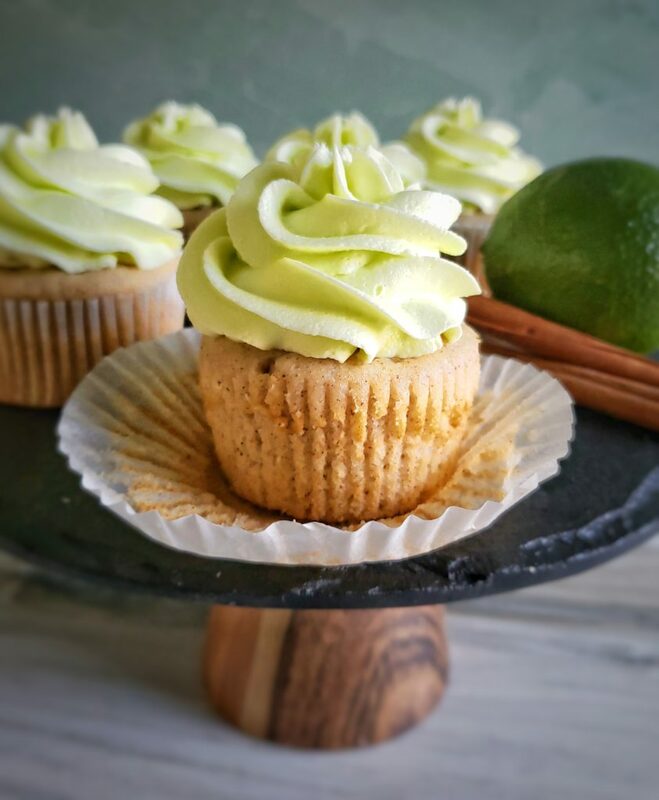 That’s what happened when I paired cinnamon cupcakes with lime frosting for the unusual flavor combo week I did with my friend Taryn @lifeandsprinkles on Instagram. 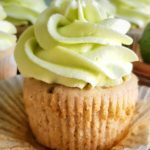 The cinnamon sugar swirl cupcake recipe isn’t mine (check out it out here), but the lime frosting is, and I can’t wait to share it with you! 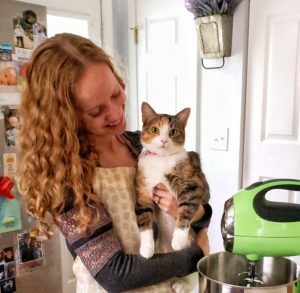 This frosting recipe yields enough for 18-24 cupcakes, depending on your piping style, or a three-layer 8-inch cake (also depending on your piping style). Dye the frosting green or customize it to suit your decorating needs. 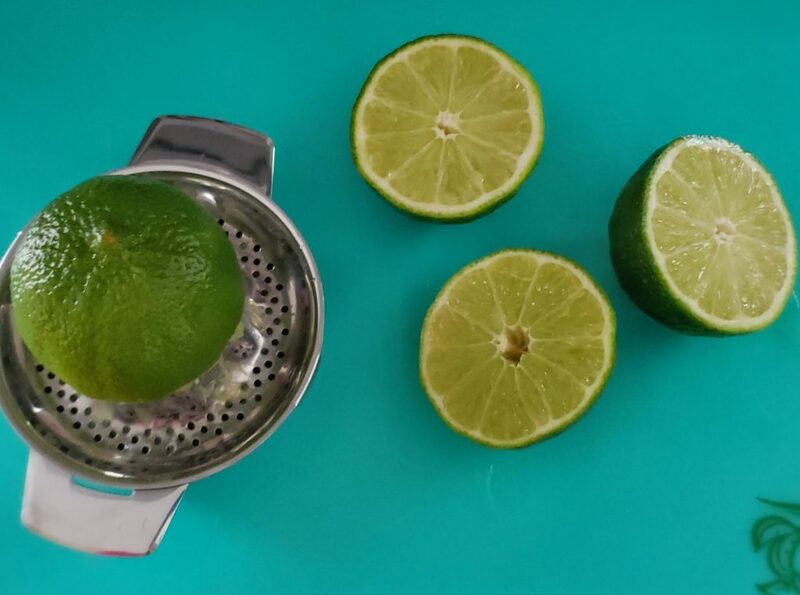 Start by juicing two limes. That, and waiting for the butter to soften, is the hardest part about this recipe. Otherwise it comes together in no time! Cream the butter and Crisco before adding any other ingredients. (This is why I use both butter and Crisco in my frosting recipes.) Never made frosting with Crisco before? These are the Crisco baking sticks that I use. Don’t buy the butter-flavored sticks! Add in half of the powdered sugar and 2 tablespoons of heavy cream. Then mix in the remaining powdered sugar, the lime juice, 2 more tablespoons of heavy cream and the vanilla extract. 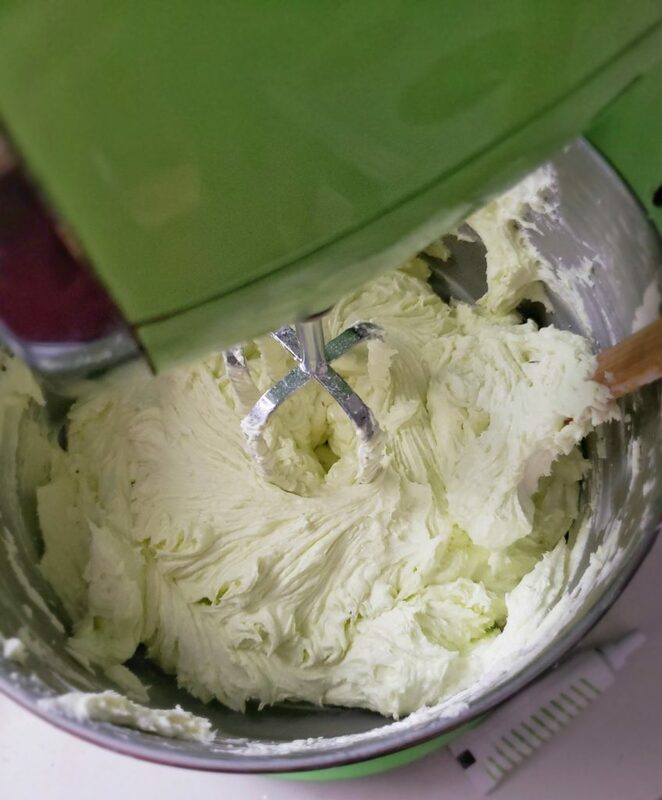 Add an extra tablespoon of heavy cream if the frosting is too thick, and any desired food coloring. 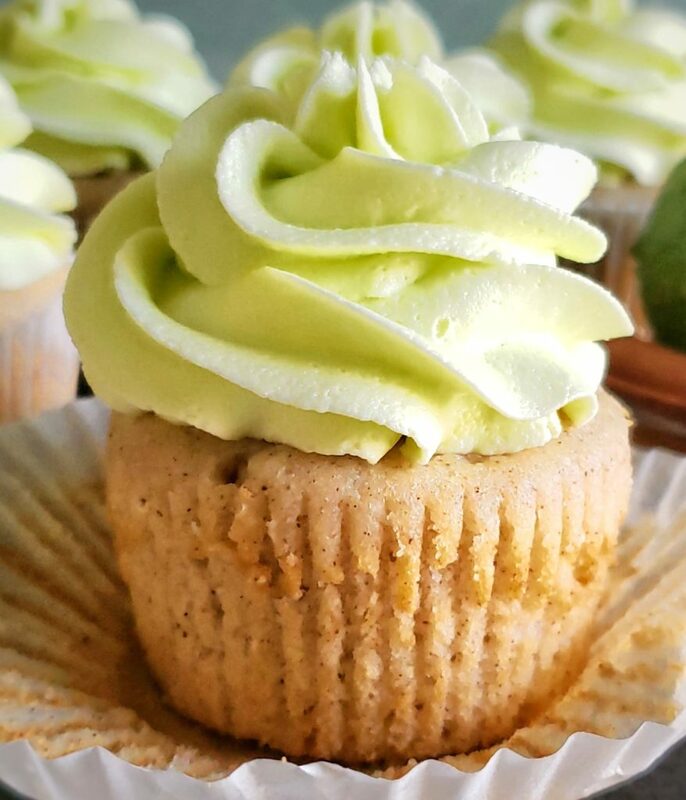 What other cupcake flavors would you pair with lime frosting? Let me know in the comments! 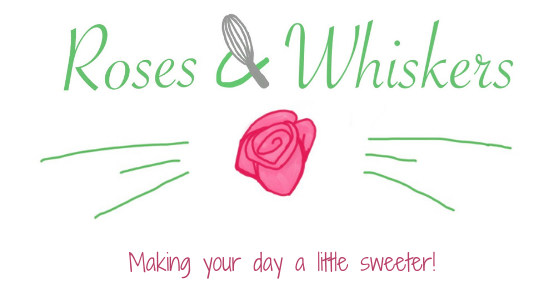 Tag me @rosesandwhiskers on Instagram if you try this recipe and use the hashtag #rosesandwhiskers. 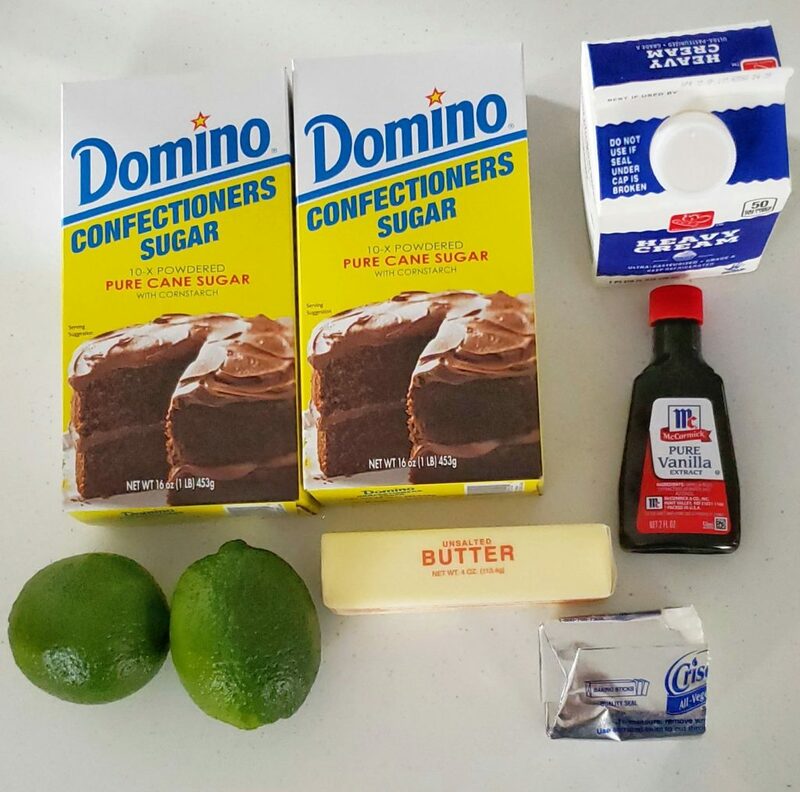 Tangy and sweet, this lime buttercream frosting is perfect for summer! Pair it with chocolate, vanilla, citrus or cinnamon cupcakes. Juice two limes and set aside the juice. Cream the butter and Crisco on high speed, until smooth. Mix in 3 3/4 cups of powdered sugar and 2 tablespoons of heavy cream on low speed, until combined. Mix in the remaining powdered sugar, the lime juice, 2 tablespoons of heavy cream, the vanilla and food coloring. Once incorporated, mix on high speed until creamy and fluffy. Add in 1 more tablespoon of heavy cream if needed. Yields enough frosting for 18-24 cupcakes, depending on your piping style, or a three-layer 8-inch cake. Store in an airtight container in the refrigerator. Very creative – I probably would’ve never thought to pair like and cinnamon. I’ll have to try it one day! I was pleasantly surprised by it!! Let me know what you think if you try it!